WE DON'T CHARGE DOCUMENTATION FEES OR ANY OTHER HIDDEN CHARGES. WE PROVIDE A FREE CARPROOF VEHICLE REPORT AND A 30 DAY OR 2500 KM EXCHANGE POLICY. PLUS A FULL VEHICLE DETAIL AND A FULL TANK OF GAS. Front brakes have 45% remaining, and rear brakes have 100% remaining. Tires have 50% tread remaining. It comes with a spare key. 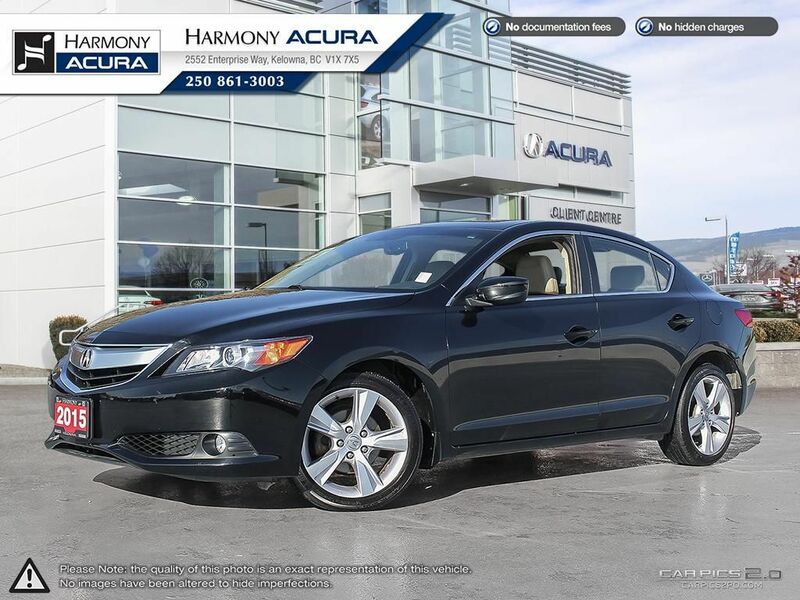 This Sporty and Smoking Free 2015 Acura ILX has low Kms and is a super reliable vehicle. It comes with New Rear Brakes and Factory Warranty until October 20, 2019, or 100,000 Km. 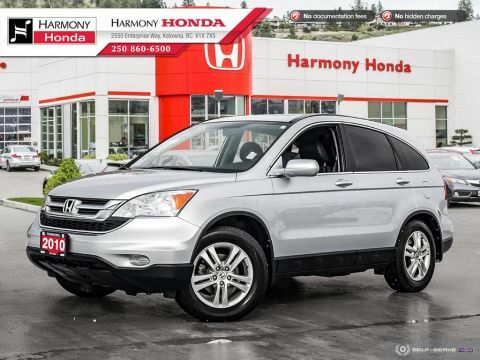 It has a rare color combination and a clean history with no accidents or damage. 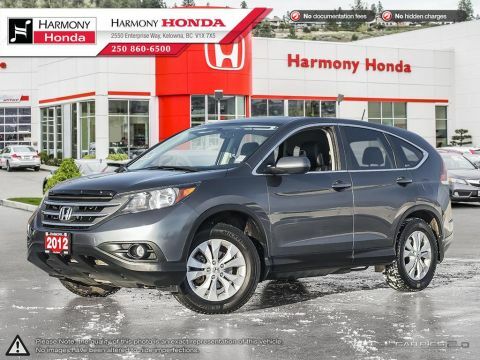 This Ex-Lease FWD Sedan is nicely equipped with Air Conditioning, Cruise Control, Tilt Steering, Leather Interior, Power Windows, Power Door Locks, Power Mirrors, All-weather Floor Mats, Alloy Wheels, Remote Keyless Entry, Power Driver's Seat, Heated Seats, Push Button Start, Backup Camera, Sunroof, Fog Lights, and more features. This vehicle has a seating capacity of 5 persons to accommodate the entire family. 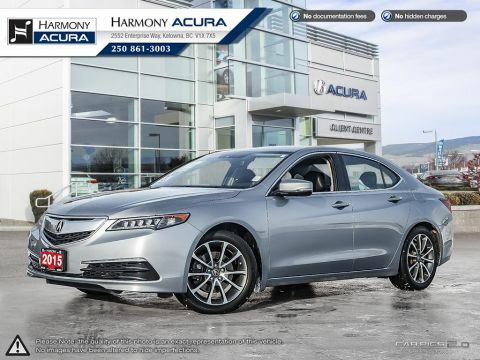 As Safety Features, this Sedan is equipped with: Dual Airbags (SIR), Side Airbags, Side Curtain Airbags, and Anti-Lock Brakes / VSA. For security and peace of mind, it comes with an Anti-Theft Device.